Start taking classes at Bazgym Gymnastics School and other studios! All BazGym Gymnastics classes are conducted in their fully equipped gymnasiums. 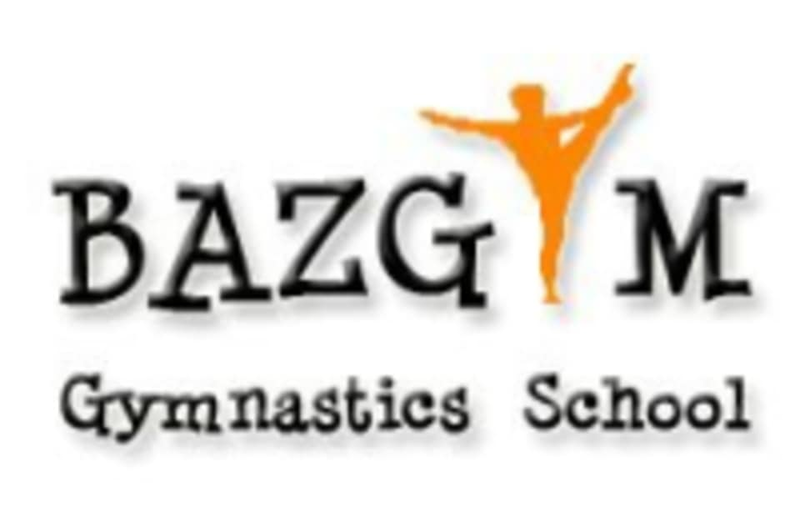 They are an award winning school, and all BazGym coaches are certified to conduct gymnastics classes. Their classes start from beginner level, where students learn basic gymnastics skills including simple tumbling , headstands, cartwheels and handstands, to intermediate and advanced levels where students learn somersaults and flips. Included in the classes are specific conditioning and drills for learning the skills, and also activities on their different types of trampolines. Comfortable clothing will suffice. Watches, jewelry or large earrings should not be worn. Bring Your Own water bottle, shoes are not needed. Absolutely tiring. This place is great for beginners and advanced students! Even if it's to get a taste of gymnastics, this is the place to go. Tips to get there: it's under Play Wing (inside Kidzamaze) L2. Had a great one on one class that worked up a sweat :) got to learn many things in a 1h session and will definitely be back for more! class waa good! we were brought through basics and had conditioning after. would be great if it was longer!